It’s been a little while since I was a guest on the eminently entertaining and perennially NSFW We Like Drinking podcast, so I was all-in when they asked me to join a cadre of Jeffs (show hosts Jeff Eckles and Jeff Solomon, and former-Philly-wine-guy Jeff Kralik) for their 98th episode. During our little virtual drinking session, we hit on the topics of $20K beer bottles sold in taxidermaled squirrels, the encroachment of marijuana on the wine industry in the USA, and my upcoming stint at the US BevX conference in D.C.
You can listen to the nearly two-hour drunken revelries here, or via the embed below… just make sure that you are well-lubricated before you do so. One thing’s for sure about Quinta de la Rosa, they like their wines bold, but fresh, fruity, and decidedly un-cloying, even in the realm of their dessert wines. 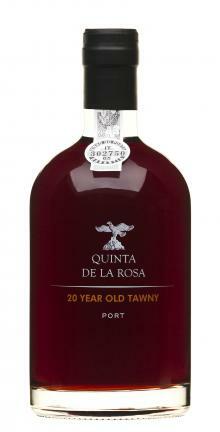 Such is the case with their 20 Year Tawny Port, aged in both 550L old oak pipes and tonels, which (true to form with their other Port offerings) is vividly brighter in color than most other Tawnies, and decidedly fresh in its palate vibrancy. Don’ get me wrong, we’re still talking about a pecan pie pairing wine, but even in its dried-fig-iness there are fresher fig and plum aromas and flavors peeking out. Other than a slightly less oxidized profile, you get everything that you’d expect from an aged Tawny: palate richness, powerful alcoholic presence, baking spices, toasted almonds, liqueur and caramel notes. It’s just all delivered in a mouthfeel that has a lot more lift than one might expect, and, I’d bet, would be dangerously easy to imbibe for anyone within arm’s length distance of an open bottle. I was recently a guest on the We Like Drinking podcast (episode 66), hosted by wine blogger Jeff Eckles and beer brewer Jim Myers. 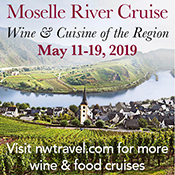 Which, in a few moments, will have me talking about expensive Cabernet, Michael Fassbender, and new American Viticultural Areas. Just maybe not in that order. You can listen to the NSFW proceedings here, during which you will quickly learn why the podcast is so aptly-titled. I had a great time rapping with the guys and sharing opinions on wine, politics, the Synek Kickstarter campaign, and the shocking news that Cuba is apparently running out of beer. As so often happens on the occasions when people ask me questions, we went way over our allotted time, but I’m not going to say that it wasn’t entertaining! 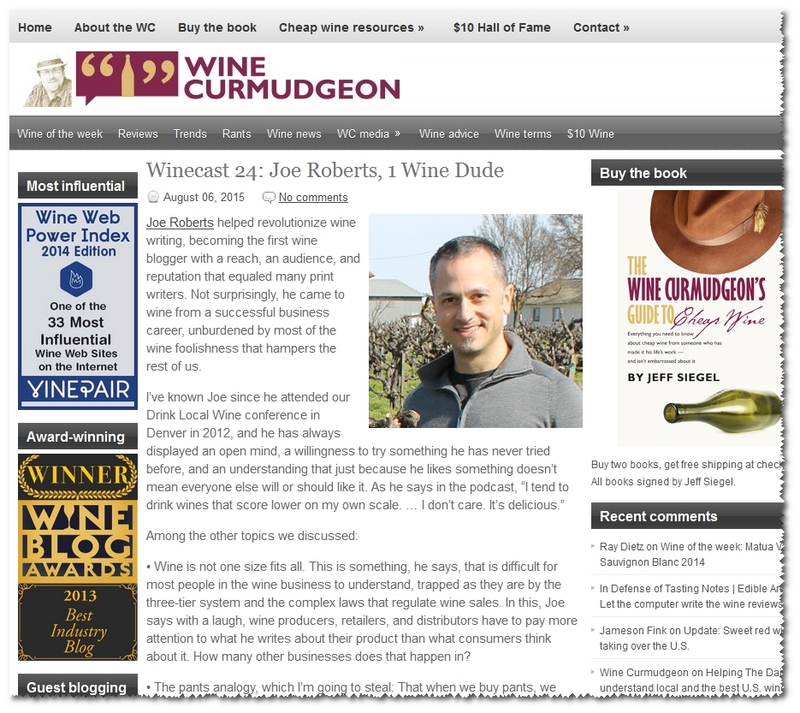 This week, I’ve the pleasure of being the featured guest on The Wine Curmudgeon Winecast podcast. 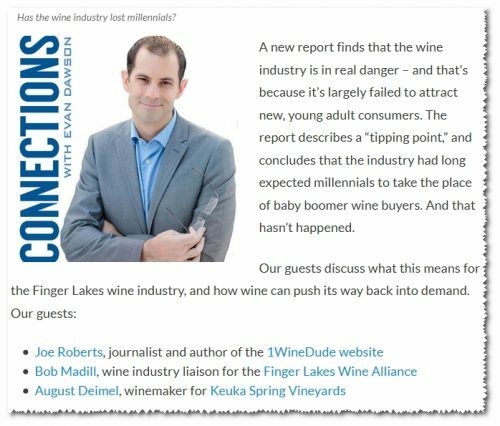 I’ve judged with and hung out with Wine Curmudgeon founder, author, and journalist Jeff Siegel, and consider him a friend (hence my strong reaction to a recent misunderstanding about quotes from Jeff, and about his place in the wine journalist field). Jeff is good peeps, and he honestly gives a crap about the challenges faced by wine consumers today. By the way, do yourself a favor and check out his book; you won’t be disappointed. While Jeff’s generous description of me is almost certainly incorrect (“the first wine blogger with a reach, an audience, and reputation that equaled many print writers” – I am, for sure, predated in those areas by Vinography.com, and DrVino.com, among others), Jeff’s take on what the wine biz is getting right/wrong for wine consumers is, in my view, spot-on. You can download the podcast at http://winecurmudgeon.com/winecast-24-joe-roberts-1-wine-dude/, or listen to the embed below (browser capabilities allowing, of course). Best enjoyed, I think, at home with glass of wine in hand (and since it’s Jeff’s podcast, the wine ought to be priced at under $15 / bottle… just sayin’…).